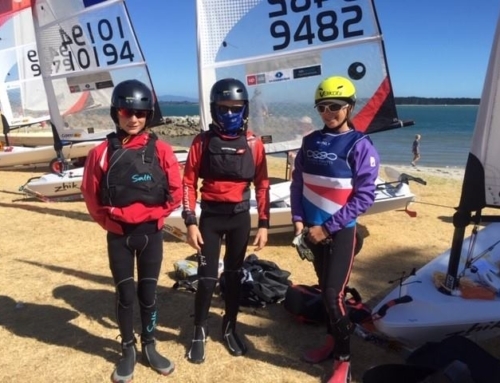 Putting stickers on a sail or boat is a fairly common practice in sailing but it took on a special quality recently for a handful of youngsters from the Royal Akarana Yacht Club. 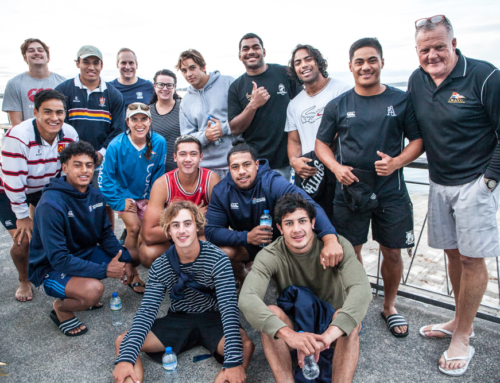 Seven Akarana sailors recently competed with the New Zealand flag on their sail at the 2019 O’pen Bic world championships held at the Manly Sailing Club. They were all challenged throughout the week as they had to contend with conditions ranging from light winds through to 25-knot gusts but the results left academy director Shelley Liefting “excited” about the future of the club. Logan Ross was the top Akarana sailor, with the 10-year-old finishing 20th in the 64-boat fleet in the under-13 division. Morgan Lay was close behind in 24th, with Marco McLaren 34th, Leo Brown 38thand Sam Dold 50th. Marcus Wallace, who was also racing under the Manly flag, was 61st in the under-17 division and Allegra Handa 65th. Logan, who has been sailing for less than two years, said it was the hardest regatta he had experienced in his short career but has left him wanting to do more. “It was really exciting because the wind kept changing and it was cool to compete against different sailors from around the world,” he said. “It was awesome to put the New Zealand flag [on my sail] and represent my country. 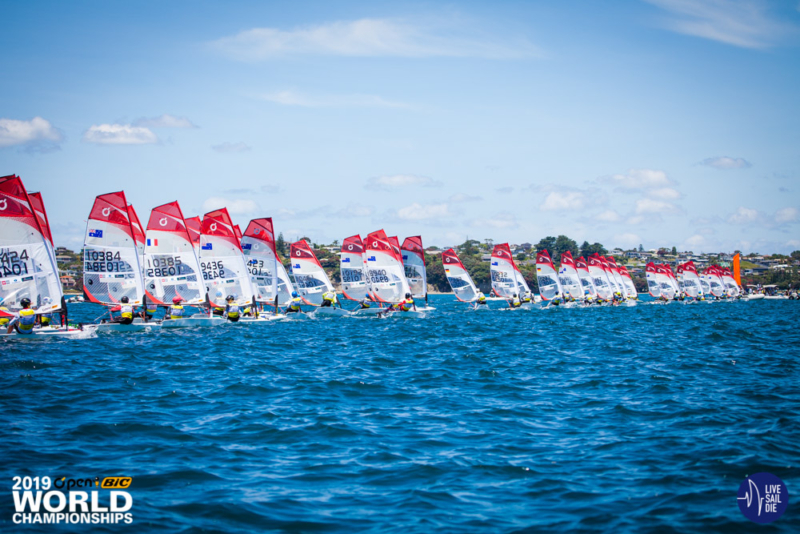 More than half the 133 sailors who competed at Manly were from overseas and the titles went to Breanne Wadley from Australia (under-13) and Italy’s Davide Mulas (under-17). One of the biggest differences for the contingent from the Akarana Sailing Academy was the number and quality of sailors on the start line but they all improved markedly throughout the week under the tutelage of Rob Nelson, who gave up his time to help coach the team over the week.